30th January 2019. History of Public Parks, 21. In Hull park-keeper’s/cemetery-man’s houses survive at Pearson Park (see above), West Park (beside Anlaby Road, just into the Park near the base of the Road’s flyover), East Park (near the main gate off Holderness Road), Pickering Park (near the main gate beside Hessle High Road), Western Cemetery (near the main entrance off Chanterlands Avenue), Hedon Road Cemetery ( near the main entrance off Hedon Road), Northern Cemetery (near one entrance off Chanterlands Avenue North) and Eastern Cemetery (near the main entrance off Preston Road). 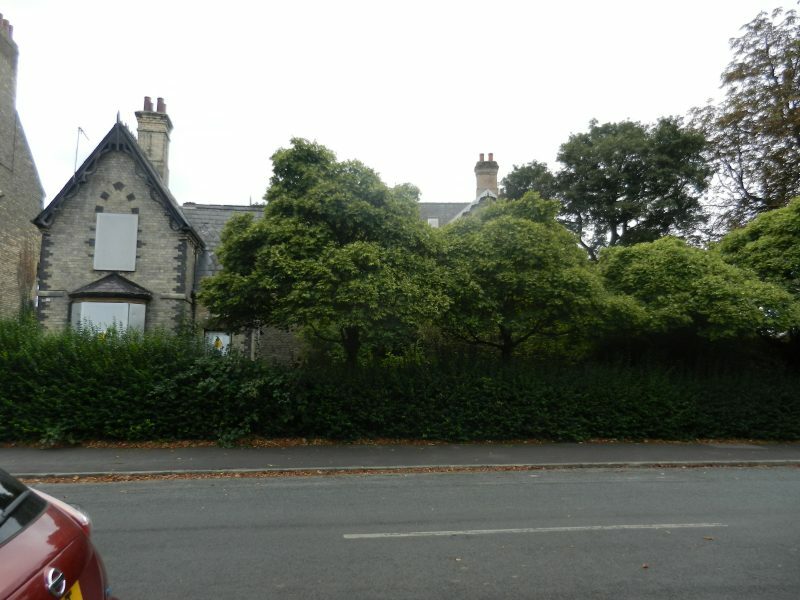 Two employee’s detached houses survive at Pickering Park and at Eastern Cemetery, a second was planned for West Park when a second entrance was created off Walton Street, but was never built. Pearson Park’s cemetery-man’s house, shown above, is the earliest of the worker’s housing here listed. Its building style reflects the ‘mock-Gothic’, much in fashion in the 1850s. Features such as the steeply-pitched roof, Welsh slate roofing material (including some courses of ornamental slate) and ornately carved barge-boards reflect this style. The linear plot of land to the right of the house was the cemetery-man’s/gatekeeper’s garden. Now overgrown the garden and house stand neglected and drifting towards dereliction, although there is talk of restoration when funds permit. The cemetery-man’s house at Barton (s.p.b. + picture) is of similar style to the house here described at Pearson Park, Hull although built over a decade later. 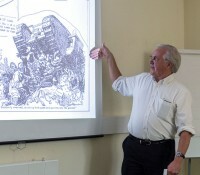 Very detailed archives related to its building plan survive at Grimsby Archive repository. These reference details such as; brick type, bond, mortar constituents, size and colour of floor tiles, air bricks, yard asphalt, stone dressings for doors and windows, roofing slates, ridge tiles, skimming plaster, staircase, skirting boards, barge boards, gutters and fall-pipes ( see article on Burial and the history of Barton on Humber’s Cemetery in the Articles and Publications section of this website). This new house was then referred to as the ‘Lodge’. Generally employee’s housing in municipal parks and civil cemeteries reflect the building style in vogue when the site was first opened.